With the backdrop of the Jatakas 547 Legends of the Buddha’s previous lives this work focuses on the origin and development of the Mahayana ideal of the Bodhisattva one who is destine to become enlightened. 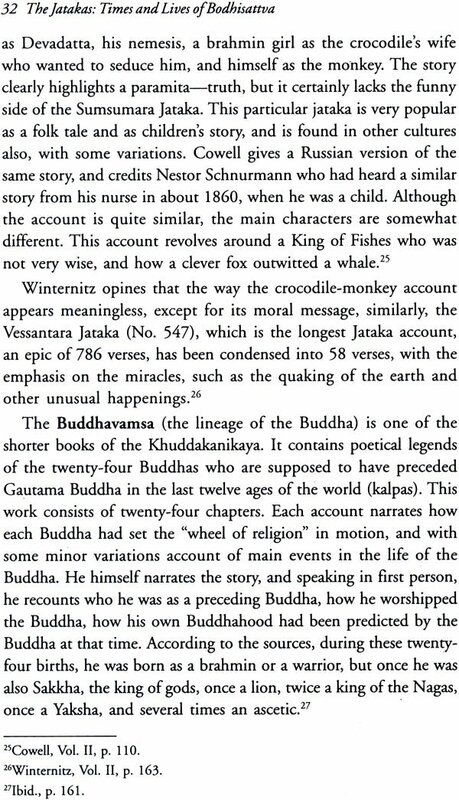 During these 547 lives when Gautama was born as a human being various types of animals and tree spirits in each of these lives by his own actions and disposition he accumulated infinite wisdom and all the qualities and attributes which are essential for an individual t acquire and perfect in order to become a Buddha. 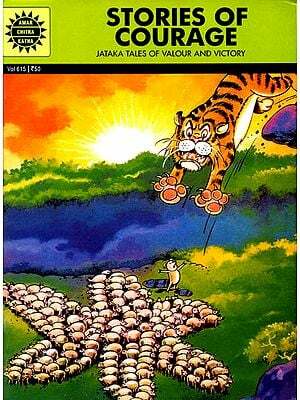 As the Jataka stories recount Gautama traveled a very long and an arduous but a remarkable journey of inner struggle self- discipline determination and reflection which spanned thousands of years to achieve his goal Nirvana. He remembered all his past lives and experience on the night of his enlightenment. Secondly the work discusses the Theravada ideal of an Arhat – a worthy one who has traveled the eightfold path, broken the ten fetters and has attained Nirvana, and the concept of Pratyeka Buddha a solitary sage whose ideals are incompatible with those of a Bodhisattva. He is lonely sage who achieves Nirvana but is indifferent to the troubles of all other beings. Thirdly an expose of Apostrophic and Esoteric aspects of Buddhism is followed by a serious attempt to explain the Buddhist doctrine of Anatta and the five skandhas which make up an individual personality. 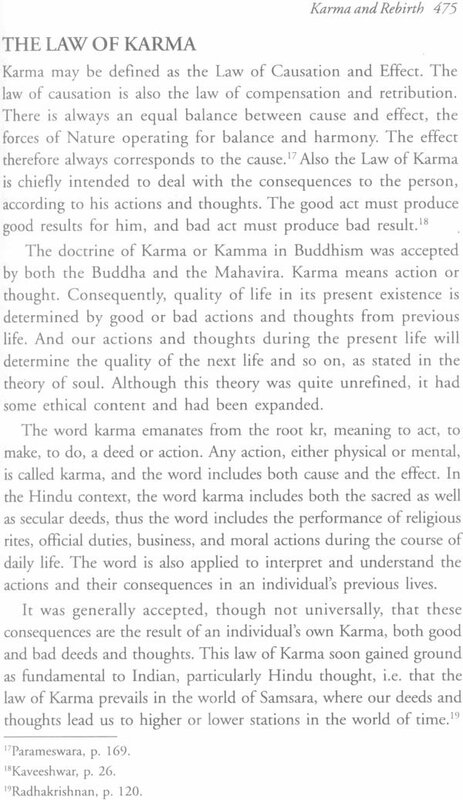 The work concludes with an in depth study of the doctrine of Karma and rebirth from both Hindu and Buddhist perspectives. Alexandra R. Kapur-Fic was born in India and after attending the sacred heart convent school in Amritsar, Punjab, obtained a BA and Bachelor of Teaching from University of Punjab Chandigarh and an MA in political science from Lucknow University. She lived in Rangoon Burma from 1962-1963 taught at the Chinese Nanyang University in Singapore form 1968-1971 and traveled extensively throughout southeast and East Asia. She taught political science anthropology and race relations at Niagara college in welland, Ontario, Canada from 1974-1993 and was the coordinator of general arts and sciences program from 177-1993. In 1993-1994 the first part of the sabbatical leave was spent traveling in china visiting Buddhist monasteries along the Silk Road including the Dun Huang caves. The second part was spent in Thailand Burapha University Bangsaen in Chonburi teaching and researching a book which was published in 1998. In 1996 she accepted a position of the chief technical advisor with the Un International Labor organization in Geneva Switzerland and was posted to Jakarta Indonesia to implement and administer a project ASEAN network in technical skills training for women in Indonesia, Brunei, the Philippines, Malaysia, Thailand and Vietnam. In 2003 she was awarded the Rosalind Bluer award but eh Women’s studies Department Brock University for her work. This award is given annually to an outstanding member of the Brock University community and it reads engaged in activities that illuminates research and bring attention to or that improve the position of women in contemporary society. Her previously published works include Thailand Buddhism Society and women published in 1998 and the cosmic Zoo stories for children a first prize winning book based on the Jataka stories and the Panchatantra in 2002. Since 1999 the author has been teaching at Brock University in St. Catharine’s, Canada and in 2007 by the order in council was appointed chair of the Board of referees. Employment insurance for the Niagara Region. The founder of Buddhism prince Siddhartha was born in a royal Hindu, Ksatriya family of Kapilavastu present day Lumbini Park at the Border of India and Nepal situated at the foot of the Himalayas in approximately 563 B.C most of the information about his life had been transmitted by an oral tradition however some facts about his life are quite certain and have never been disputed. He was the son of king suddodana of the Sakyas and Queen Mahamaya who died a few days after his birth. He was raised by the king’s second wife Mahaprajapati sister of Mahamaya. On the fifth day after the prince was born he was named Siddhartha which means wish fulfilled a few days later an ascetic names Asita who had also been tutor to the king in his younger days visited the palace to see the new born. King Suddhodana felt honored by this unexpected visit from his teacher and brought the baby to him so that the child may pay homage to him and receive his blessings. Upon seeing the infant Asita rose from his chair, approached the infant greeted him with clasped hands and foreseeing with his supernatural vision the child’s future declared that the prince would eventually become a Buddha. Thirty five years later Asita’s prophecy was proved right. In 534 B.C. at the age of twenty nine the prince became absolutely disenchanted with the life of comfort and luxury and saw life as nothing but full of suffering. He renounced his princely life his wife and an infant son and became a wandering ascetic. 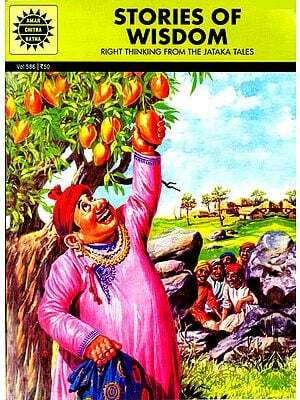 He traveled throughout north eastern part of India for six years in search of truth. During these six years he met numerous learned men of the time including Adara Kalama and Udraka Ramaputra and learned whatever they could teach him but he was not satisfied with what they taught him and continued with his arduous journey. During one of his stops in a forest close to Savatthi he met five ascetics Annakondama Bhaddiyam vappa, Assaji and Mahanama, who were practicing severe austerities and self torture which in those days was a common practice among Hindu and Jain ascetics. Siddhartha joined them and started to practice extreme form of self physical and mental torture including starvation and other forms of penance. At the end of six years he realized that self torture and penance was not the answer to his questions or to attaining enlightenment and that there must be another way and he started to eat again to regain his strength. His five companions felt betrayed by his decision and left him. For the next forty nine days Siddhartha sat under a bodhi tree in Bodh Ghaya a small city on the outskirts of Benaras and practiced deep meditation and vowed that he will not leave his seat until he has attained enlightenment. On the forty ninth day in 528 B.C he became enlightened – A Buddha. July 7th 528 B.C. was a warm summer evening when the Buddha gave his first sermon to the five disciples who had returned when they heard that Siddhartha had reached his goal on four noble truths and the eightfold path at Deet Park near Benaras. 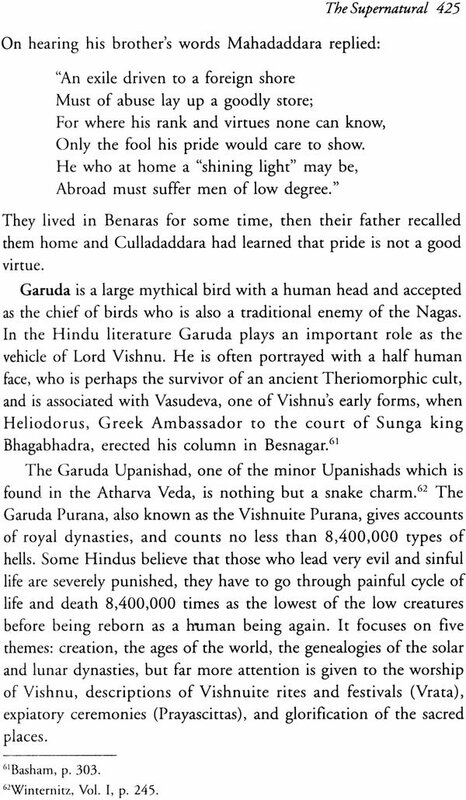 Soon after for the next forty five years the Buddha traveled all over India exhorting his message to kings and ordinary people that life is a suffering and individuals should try to break out of this painful cycle of birth and death by following his teachings until he attained parinirvana at Kushinagara in 483 B.C. when he was eighty years old. 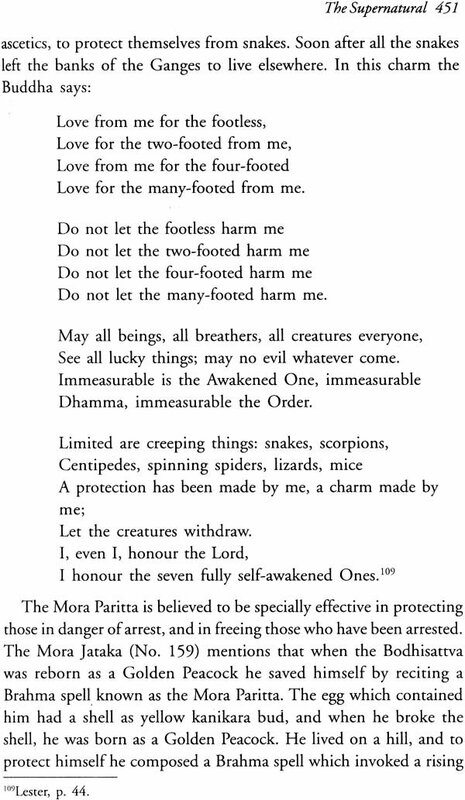 Buddha did not name nay successor but counslled his followers to be mindful and to try and live by his teachings. India at that time was dominated by the caste system and under the sway of ever powerful Brahmins. 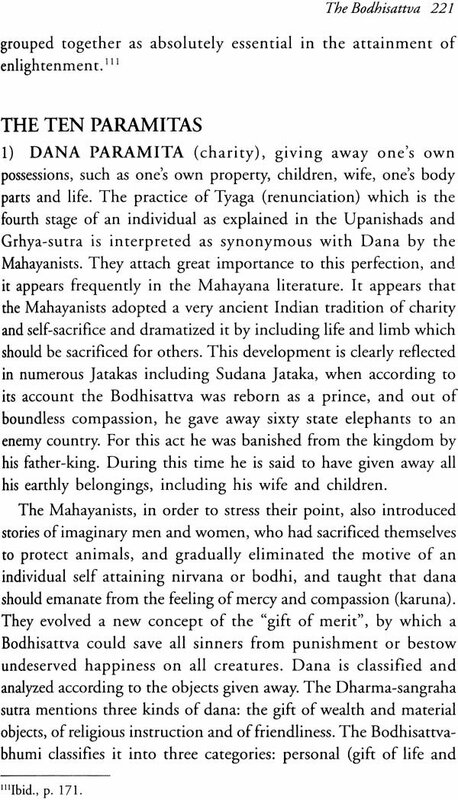 In order to protect their power base the Brahmins sanctioned all kinds of rituals and idol worship which the lairy was required to follow and were very exclusive in their general outlook in fact emergence of Buddhism appeared to be a serious threat to the old and established religion. Many Indians from all classes of the society were attracted to this new movement because it repudiated the caste system it was free of rituals and idol worship and was more tolerant and inclusive. In the 3rd century B.C under the patronage of king Ashoka Buddhism continued to grow in India and beyond its borders towards modern day Sri Lanka in the sough and Afghanistan in the north-west. The Mauryan dynasty ruled Magadha until 183 B.C. under its last king Pusyamitra Sunga a Brahmin general who came to power by a palace revolution. Pusyamitra was a strict follower of Hindu tradition and as soon as he came to the reasonable to assume that during Pusyamitra’s reign Buddhism may have encountered some religious persecution but it continued to grow and produced vast texts and literature on the Buddha’s life and teaching. The sangha attracted large numbers of young men who after their ordination as monks traveled all over India and to Sri Lanka and Afghanistan to spread the Dhamma. During king Ashoka’s time hundreds of viharas were constructed across the country which housed monasteries temples and schools to teach the dhamma and train future monks. Soon after the Buddha’s death stupas had been erected over his relics by the eight kings who ruled India at the time. There stupas were not just funeraries but were perceived as sacred to be worshipped and as visual means of spreading the message. 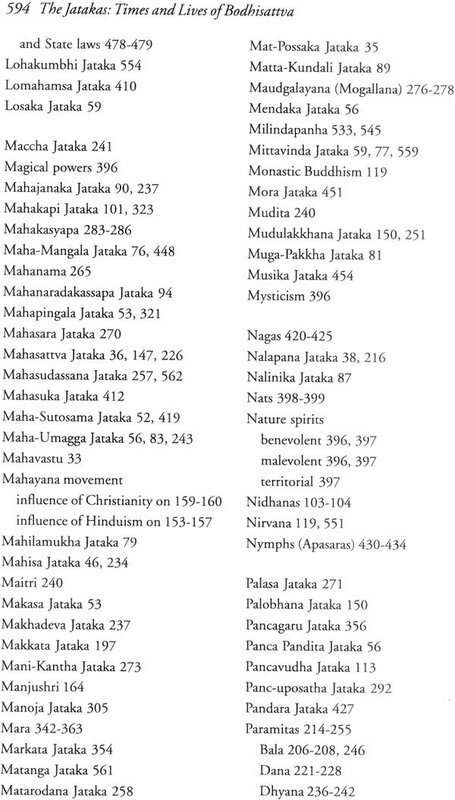 Although there were no serious doctrinal differences at this time the expansion of Buddhism also produced eighteen sects including the two most powerful ones Sarvastivadins and Mahasanghikas which played pivotal role in the future developments of Buddhism in India and elsewhere. About hundred years after the death of the Buddha differences in the interpretation of rules governing the monastic order within the sangha began to crystallize. At the second general council held at Vaisali around 383 B.C. seven hundred monks were in attendance. During the proceedings serious schism appeared precisely over the points of monastic rules and discipline. A number of monks complained that the doctrinal teachings were very austere with strict focus on meditation concentration and monastic life and some of the rules which they are required to follow on daily basis were too stringent making it impossible for them to ever achieve their goal of Nirvana and that these rules should be relaxed. 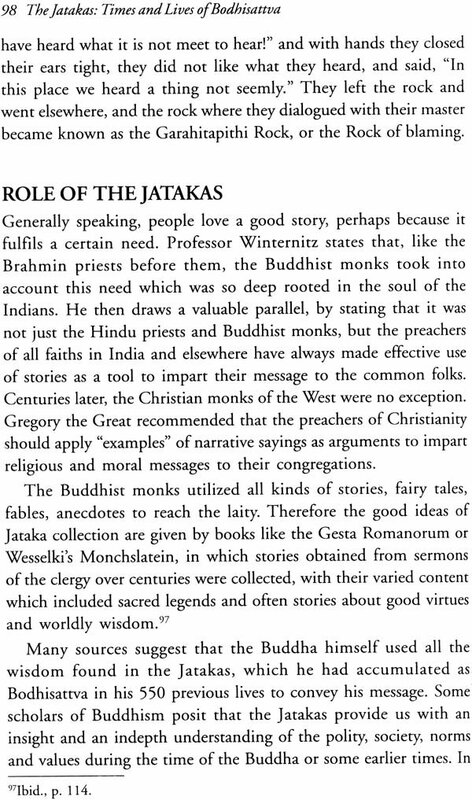 This groups of monks had the support of Mahasanghikas who were quite liberal in their interpretation of the doctrine including the 227 precepts which the monks were required to practice. Debate ensued and when Mahasanghikas realized that they were losing their argument they stormed out of the assembly and the order broke into tow groups. The conservative group became known as Theravadi or believers in the teaching of the elders and the dissenting group the Mahasanghikas referred to themselves as members of the great community. 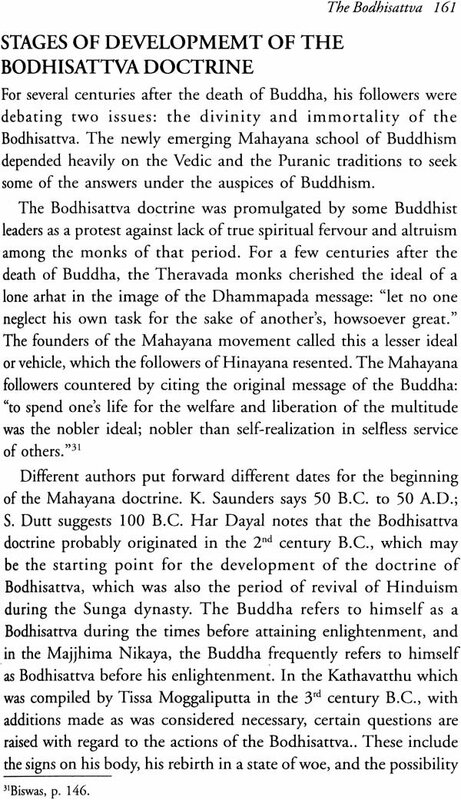 Soon after the support for Mahasanghikas grew and they declared themselves the great vehicle and assigned a pejorative term of lesser vehicle to the Theravada tradition. 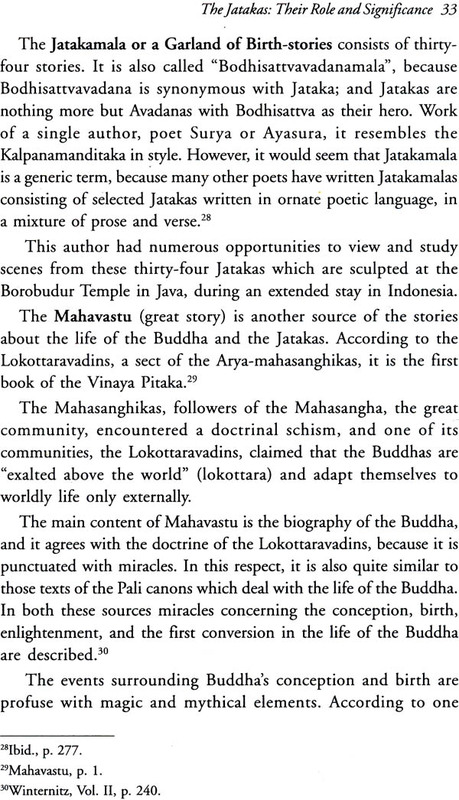 The Mahayana Buddhism and its ever expanding literature continued to grow in India and also spread to Afghanistan by 80 A.D under the patronage of kanishka an indo Scythian king who had converted to Mahayana Buddhism. During this period the Mahayana Buddhism produced some brilliant thinkers’ philosophers and commentators. Many of these individuals were born as Brahmins and had studied the Vedas which explains extensive Hindu influences on the Mahayana doctrine literature and creation and appearance of various deities extensively decorated and jeweled. 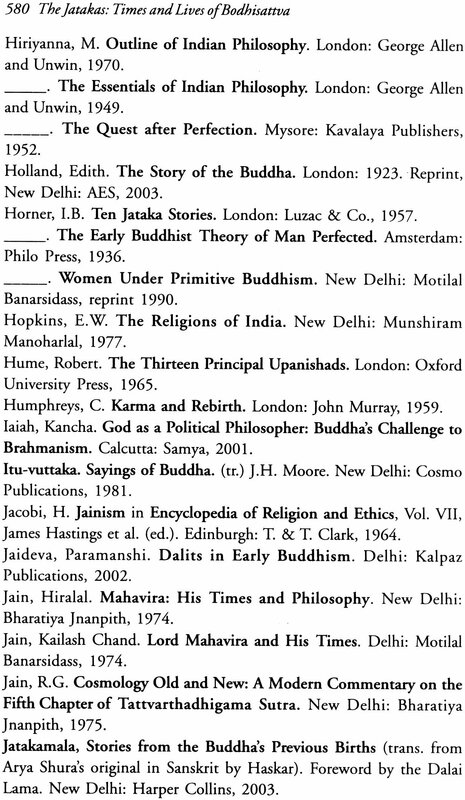 Some of these thinkers include Ashvaghosta a first century poet who was also an excellent musician and authored Buddha Carita Kavya the first biography of the Buddha in verse Purusapura to propagate the message of Mahayana Buddhism and is said to have severely rebuked the theravadins. Another outstanding philosopher of this time was Nagarjuna who was also an adviser to king Kanishka. He too was born a Brahmin had learned all the four Vedas and was well versed in astronomy medicine and production of precious stones. 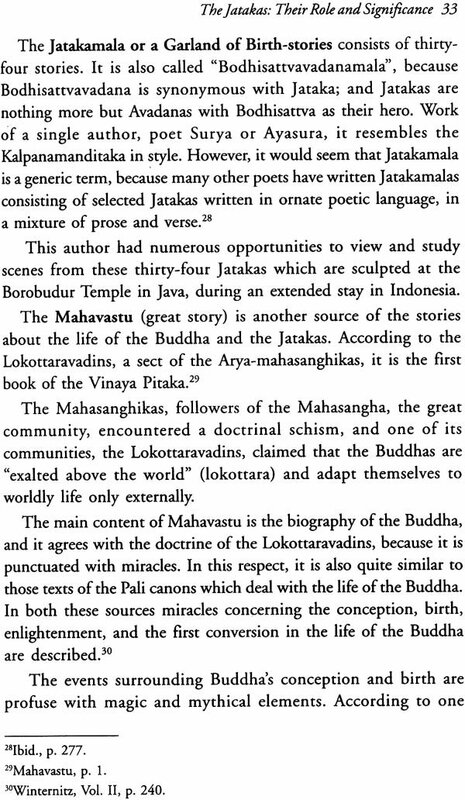 He was also a well known magician who could make himself invisible whenever he wanted and is credited with developing and establishing the Madhyamika school of Mahayana Buddhism at the Beginning of the second century A.D. Nagarjuna wrote Madhyamika Karika which formed the basis of this school and for teaching the Mahayana doctrine of Anatta for the first time. 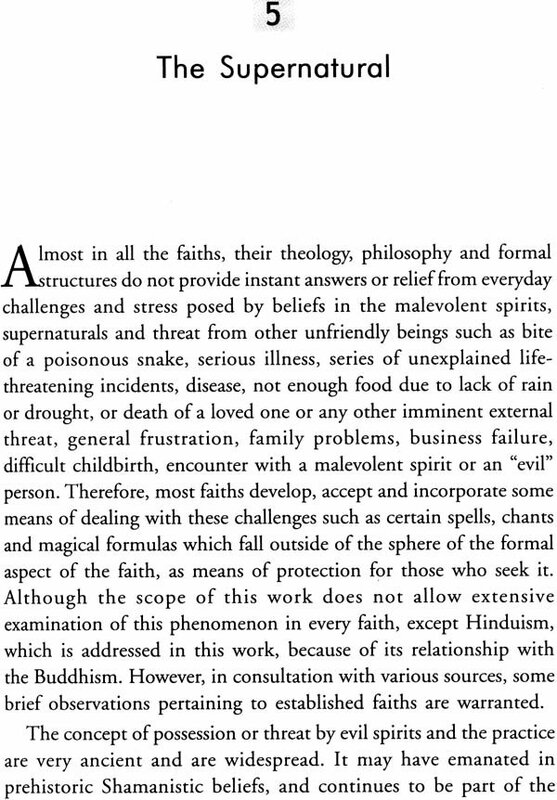 The Madhyamika doctrine advocates middle path between the two extremes of existence and non existence affirmation and negation pleasure and pain. It harmonizes rival doctrines on the nature of reality and recognizes two forms of truth a relative and an absolute. The foundation both these concepts is Sunyata an absolute voidness of all things or particulars of which nothing can be said. Later teachers of this doctrine were Aryadeva also known as Kana deva or one eyed deva, c. third century A.D, Vasubandhu and his brother, Asanga and Shantideva who was born a Hindu prince but became a Buddhist monk, c. seventh century A.D and authored numerous treatises on Mahayana Buddhism Kumaralabhda Kumarajiva, who had mastered Chinese language and while living in modern day Xian translated numerous Mahayana sutras into Chinese. Vasubandhu and his brother Asanga established the Yogacara school in early 4th century A.D. it rejected the Theravada teachings completely and of the most part the Madhyamika doctrine. The Yogacara school of Mahayana posits that world was created by the consciousness it has no reality but is just a dream or a delusion. It underlines yogic practices for spiritual experience and in order to lead a moral life it recommends following the principles of six paramitas. These two schools of Mahayana Buddhism have been referred to as the Hindu Mahayana.